Reality by Rach : Glee Dodges Past Season's Mistakes...Season 3 Turning out to be one of the best yet! 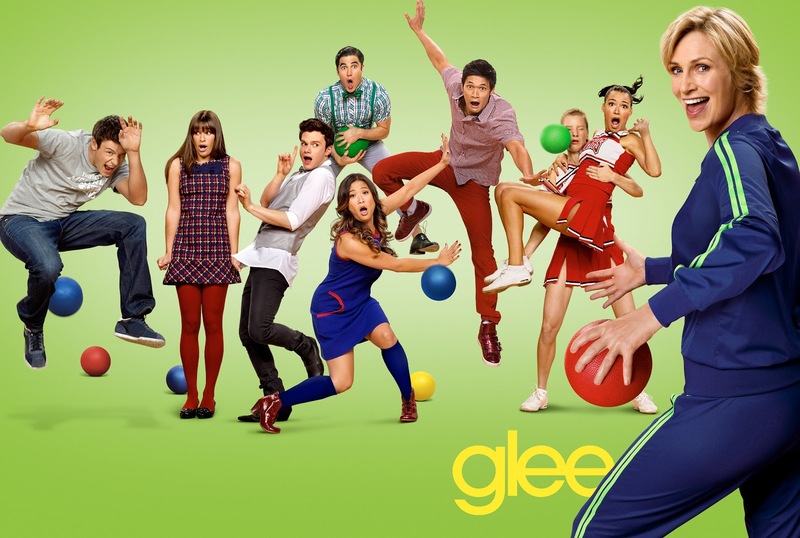 Glee Dodges Past Season's Mistakes...Season 3 Turning out to be one of the best yet! So since I took a break from doing weekly reviews from Glee I thought it'd be fun to recap this thus far since a hell of a lot has happened! But where to start?? I feel like Glee is one of those shows where you have to link things together from episode to episode and where things from the past are often brought back up; so it's easier to evaluate the show after a handful of eps rather than only one episode at a time. So where to start?? I think the best place to begin is with the addition of Glee Project winner Damian McGinty as foreign exchange student Rory who's from Ireland. Now while I love Damian's charm and personality it's been a few episodes and he still not quite working for me on the show. I think the problem with Damian lies in the fact he is the Glee newb and really seems it next to all the vet that have been working on the show for quite some time now. I'm definitely willing to give the kid a little more time but really hope to see some great stuff from him. Some stuff that I'm really enjoying this Season is that they are not bombarding us with too many musical numbers. As promised, show creator Ryan Murphy and crew are focusing more on developing characters and their stories which has created some of the shows best moments yet. My favorite moments of thus far are with the storylines of Mike Chang (Harry Shum Jr. ), Emma (Jayma Mays) and Santana (Naya Rivera). Their scenes this season have been heart wrenching and some of the best writing fromt he show yet. A lot of things have also surprised me this Season as well with the Glee kids splitting up and being in two different show choirs. 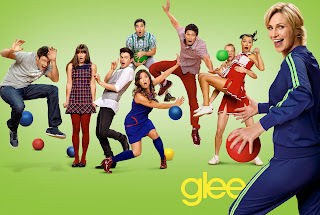 Honestly, I thought the other Glee Club would mainly consist of the winners of Oxygen's Glee Project. All in all, if the show stays on the track it's on I believe it has the potential to be one of the best season's yet. Check out some of my favorite performances so far from this season!